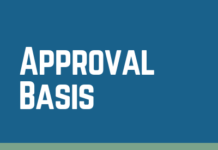 What are the risks for an exporter if a letter of credit demands submission of not one but all original bills of lading to the carrier at the port of discharge for delivery of goods? The importer has to present at least one original copy of the negotiable bill of lading to the carrier’s agent at the port of discharge in order to receive goods from the carrier. What happens if letter of credit requests presentation of all original bills of lading to the carrier as follows? Bill of lading to clearly indicate that the goods can only be delivered at destination port only on submission of all 3 sets of original bills of lading. 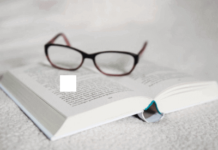 Can you please take a look at the following L/C language for the required documents of the B/Ls and confirm this will be manageable with the steamship lines? Full Set of clean on board bills of lading made out to the order of opening bank and marked “freight prepaid” and notify applicant. Bills of Lading to show the name and address and telephone/fax numbers of shipping company/agent representing them at port of destination. 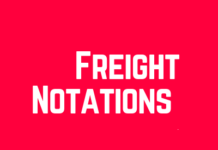 B/L to clearly indicate that the goods can only be delivered at destination port only on submission of all 3 sets of original bills of lading. Above letter of credit condition, which can be evaluated as a standard format, used by many banks under field 46-A: Documents Required. Bill of lading to clearly indicate that the goods can only be delivered at destination port only on submission of all original bills of lading. 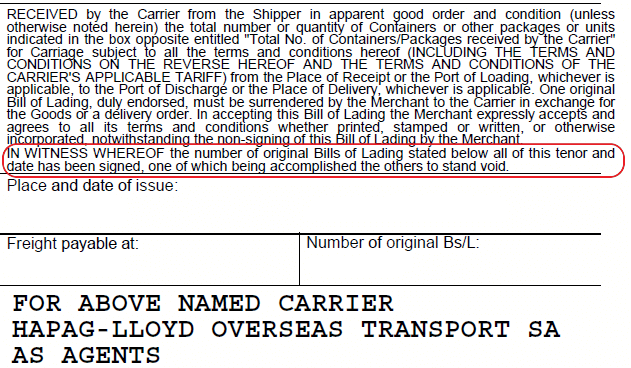 The problem with above condition is that it contradicts surrender clauses of the most, if not all, bills of lading in circulation as can be seen on below image. Surrender clause of a typical negotiable bill of lading used in port to port container carriages. 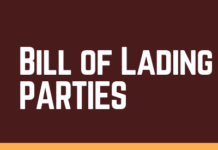 Each original negotiable bills of lading is equally represents the title of goods, as a result when one them surrendered to the carrier, the remaining ones becomes void. For this reason it is highly recommended either correction or deletion of this clause from the letter of credit. Next articleWhich is the Best Cargo Insurance Type That Should be Selected Against Non-Delivery Risks?